Leather is everywhere in our lives but we generally treat it as if its indestructible. The reality is that like most things it needs regular cleaning to look its best. The Rutland Cleaning Company is the only LTT Leather Technician accredited company in the Rutland area. There are two main types of leather – aniline or pigment. The main differences are how the leather has been coloured but it does mean they require different leather cleaning and leather restoration techniques. 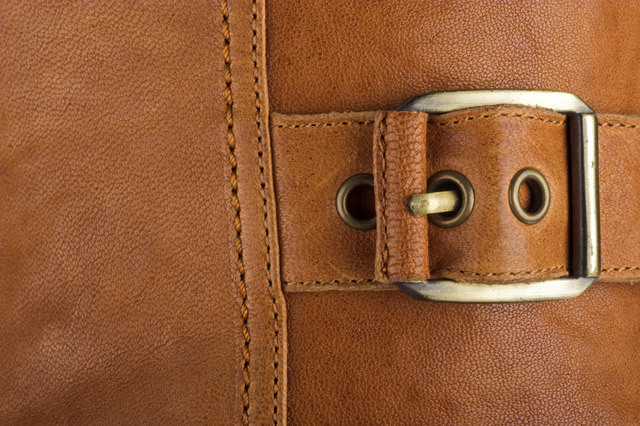 Most aniline leathers will be tan and brown and have a natural appearance. They are susceptible to staining from liquids or oils. Pigment leathers come in a full range of colours but can suffer from scratches and other damage to the pigment surface. The surface can also wear so that it loses its colour. Both types of leather will benefit from our leather cleaning, which in most cases will renovate the leather and its colour. 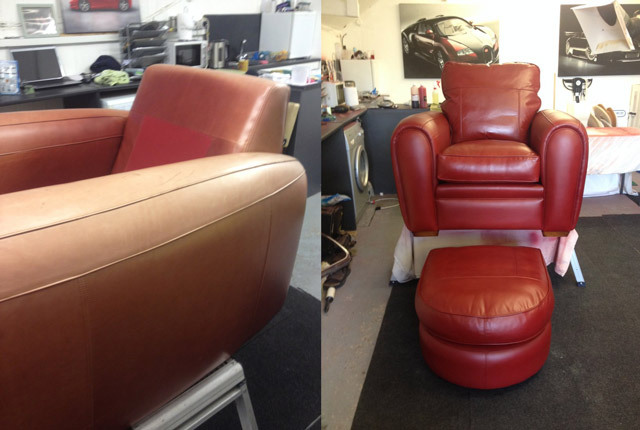 If there are areas of damage then we can undertake leather restoration. This will normally involve the preparation of a matching stain or pigment. The damaged areas can then be repaired using various techniques before being re-coloured to match the surrounding area before finally being finished to match the rest of the item.